Niall graduated from Trinity College, Dublin in 1999 with a degree in Mechanical Engineering. 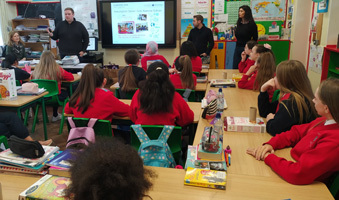 Prior to joining Waterman Moylan, he was a Senior Mechanical Design Engineer and Sustainable Design specialist for a large Dublin based consultancy firm, where he was involved in the design and project management of mechanical services installation for projects across various sectors, including offices, healthcare, schools and residential. He also managed the company’s sustainability division, which specialised in operational energy audits, renewable energy feasibility studies and BREEAM consultancy services. 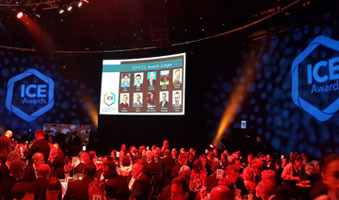 Since joining Waterman Moylan in 2014, when he established the Building Services team in the Dublin office, Niall has overseen rapid growth of our building services capability and capacity, both through leveraging the company’s existing relationships across its Civils and Structural teams, and the introduction of new clients. 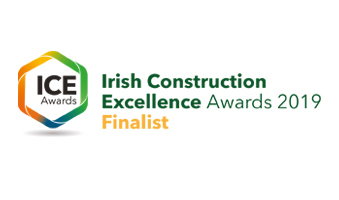 Today, the team is providing MEP services to a diverse range of clients in Ireland, including Cairn Homes plc, Castlethorn Construction, Department of Education and Skills, DRES, Dublin City Council, Gannon Homes, Go Ahead Ireland, Green REIT, the HSE, Kennedy Wilson and O Flynn Capital Partners. We wish Niall every success in his new position.